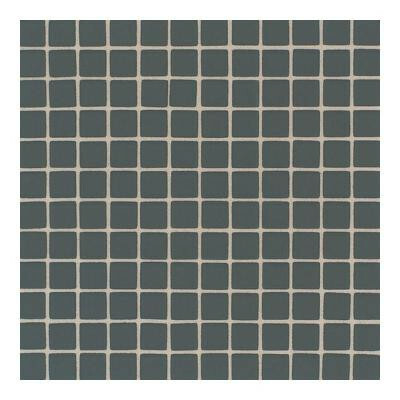 This daltile glass maracas evergreen frosted glass mesh-mounted mosaic tile features a smooth finish with a semi-gloss sheen to enhance any space. The tiles of the mosaic are impervious and resistant to frost, making them suitable for interior or exterior applications even in freezing climates, and the tiles are conveniently sheet mounted for ease of installation. Don't forget your matching trim and grout for a design-coordinated look to suit your space. You can buy this product in our internet market. We will be glad if you make the right choice.